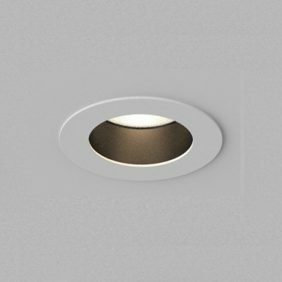 Orluna Mini Recessed Fixed Origin LED downlight. A powerful fixed downlight providing a warm light. 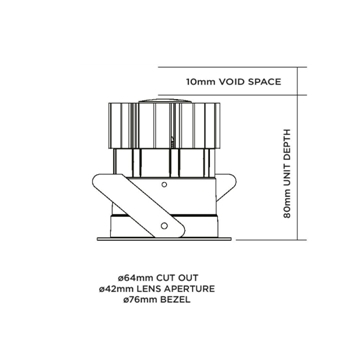 This fitting can be supplied as an IP54 or IP65 version so suitable for almost all situations. Various finish colours are available, plus a choice of 10, 30, 41 and 45 degree beam angles and light output colour temperatures of 2700k, 3000k or 4000k. Joseph Read will use the information you provide on this form to be in touch with you and to provide updates and marketing.